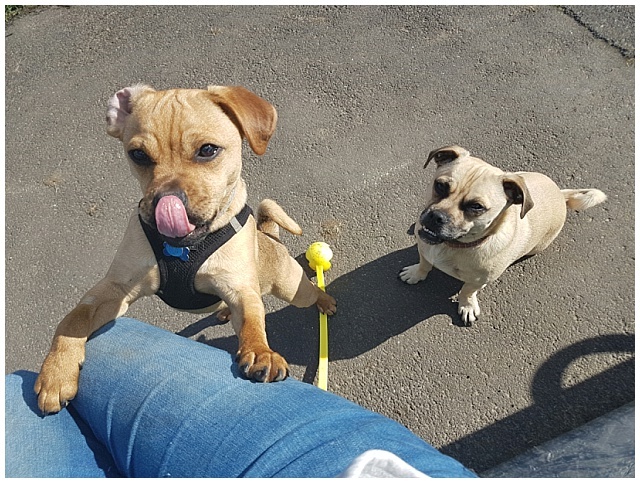 Last month we had an email through for Flash and Melle from Vets Kitchen asking if we'd like to try some of their food for the pups. As we'd recently changed their food I wasn't comfortable in changing their dinner again so soon. 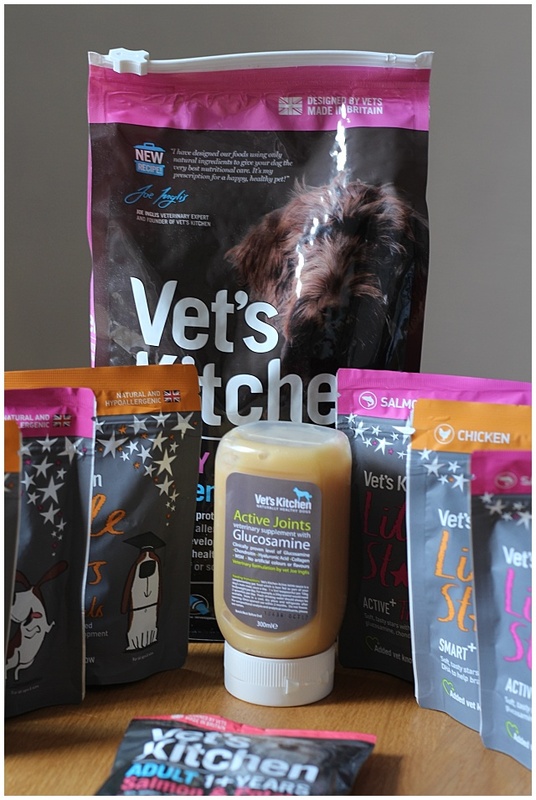 But after a quick chat with the vets* at Vets Kitchen, we decided that we'd try some of their treats and, as Flash has a bit of a clicking paw, some of their Active Joints Supplement a go as well. Well, we've had the treats and glucosamine for a month now, plenty of time to try them fully and report back, so here goes. 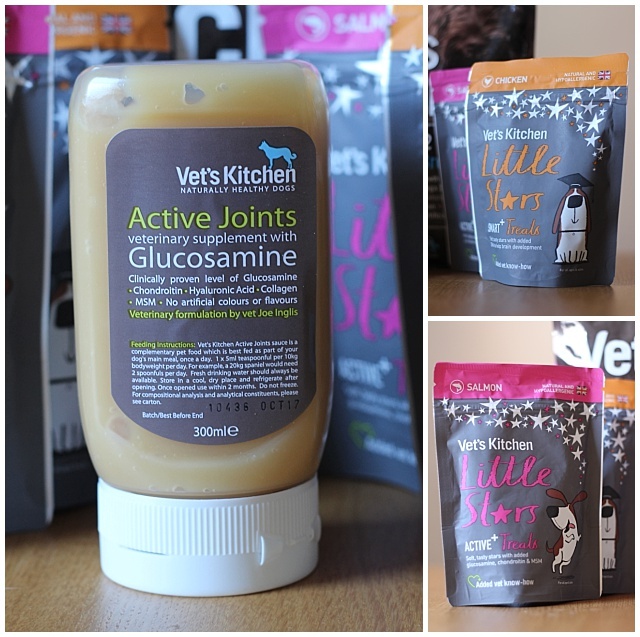 Let’s start with the ActiveJoints glucosamine supplement. 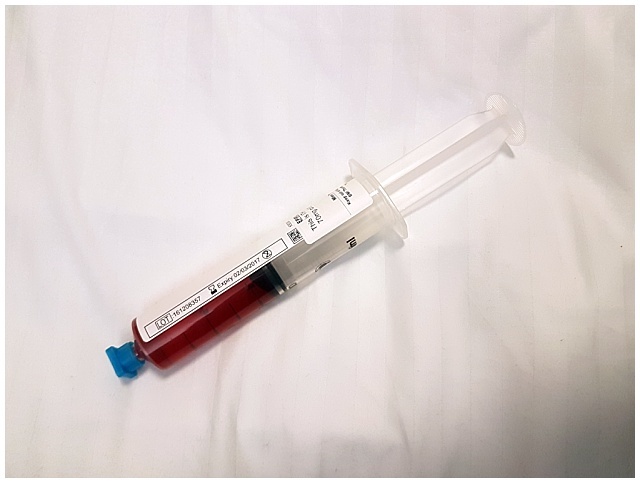 I wasn't sure what to expect of dog glucosamine as I take it for my shoddy knees and they are little gel capsules, but this doggy stuff comes as a gel in a squeezy tube, a bit like ketchup. For the last month I’ve been squeezing a teaspoon sized amount of it into Flash’s food once a day. I’ve said it before, but it should be noted that Flash is a bit fussy when it comes to food, so anything new can be a bit hit and miss. And honestly he was a bit unsure to start with but once it was mixed in with the kibble and wet food he normally has, he started wolfing it down. We’ve only been using it for a month, and our vets have told me that it could take a while for us to notice any difference, and that we might not even notice anything at all, he’d just be healthier, so whilst we can’t see for sure what taking glucosamine is doing to his little clicky paw, I feel better that he is taking it and the gel is such an easy way to get the medicine into the body of a very suspicious dog! And now, on to the treats. We received packets of the chicken and salmon treats for them to try. Both have their own unique qualities; the Salmon Active+ treats are enhanced with glucosamine, healthy joints and Omega 3 and 6 for a healthy heart, skin and coat, and the Chicken Smart+ treats have added DHA to help brain development. 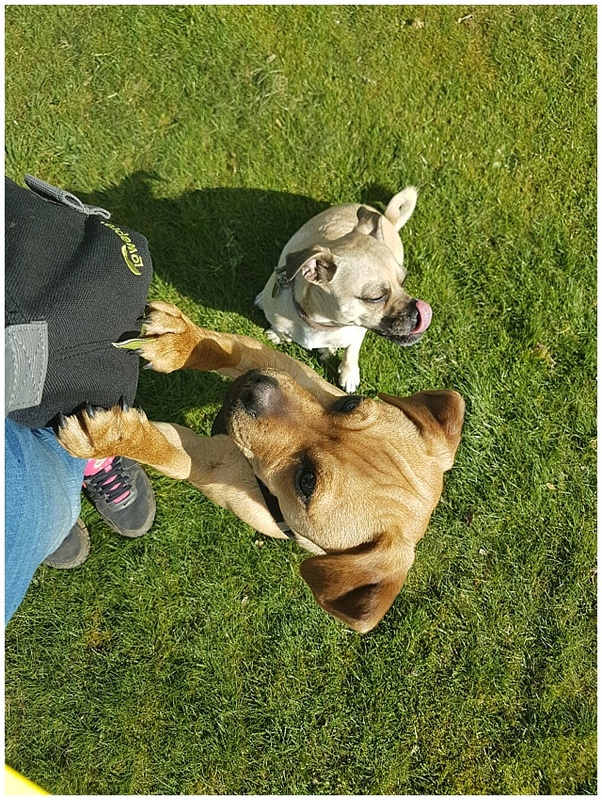 We’ve done extensive taste tests with Flash and Melle with both treats and Flash is huge fan of the salmon which is helpful as they are the Active + ones that are good for joints! Flash is not only a bit of a fussy eater, but he’s also a really delicate eater. He takes treats from your hand so carefully and eats his dinner so carefully. 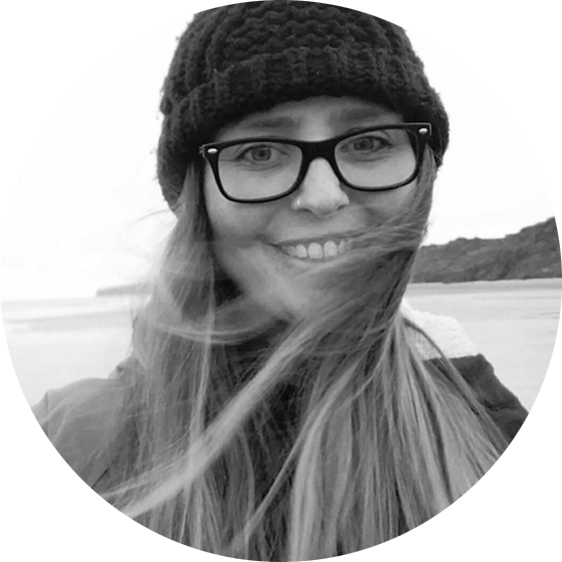 But when he’s hungry and he knows there are treats in the bag he’s the first to start demanding them – he’s even been known to go rifling through my bag for them, which he does when he knows I’ve got Vets Kitchen treats out with me. Melle on the other hand will just eat both flavours without even stopping to notice which one he has. But to be fair this is a dog who loses it over ice cubes and cat poop so we can’t trust his culinary judgement can we? He’s far too excited that food is around to stop and notice things like flavour. 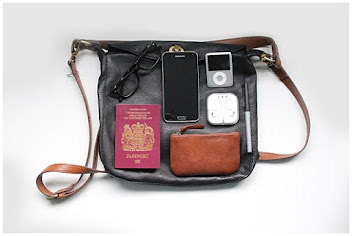 Although he does come running the minute I shake one of the little grey bags in the air. 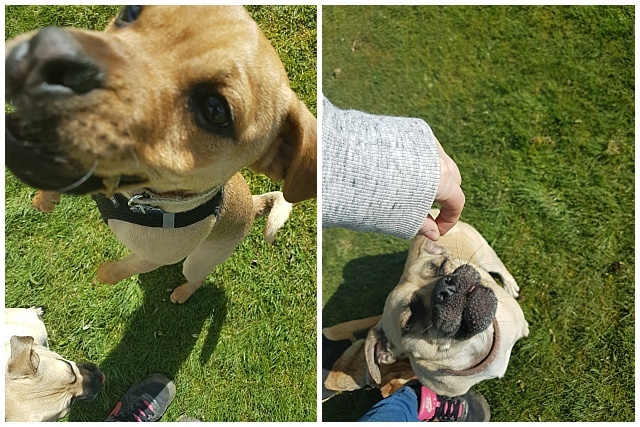 For a puppy his recall has always been good, but when faced with a bag of treats, it’s perfect every time! I do try and push him towards the Chicken flavour, what with him being slightly cray cray and them having a brain power supplement – we can hope, right? 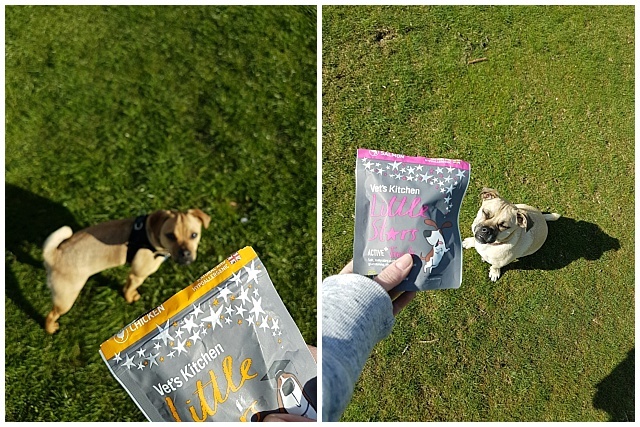 For me, the great thing about them is that even though each bag has loads of treats in them, they come in handy handbag sized packets that are re-sealable. I hate having to wedge a huge bag of treats into an already full bag! The only issue I’d have is that for small dogs they are seem a big to use as ‘all the time treats’. This might be my paranoia as I am so scared of the dogs becoming overweight (it’s the pug in them) and I know the pups are in no way fat but I like that they don’t need to diet. 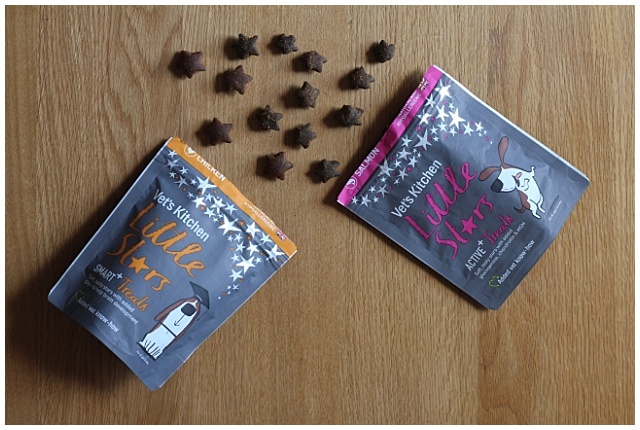 As they are 5calories a pop and quite hard to snap in half, I mixed up some kibble into the bags too to mean I had some smaller treats for them on walks but I don’t pretend to not be able to see their disappointment at a kibble treat and not a little star! 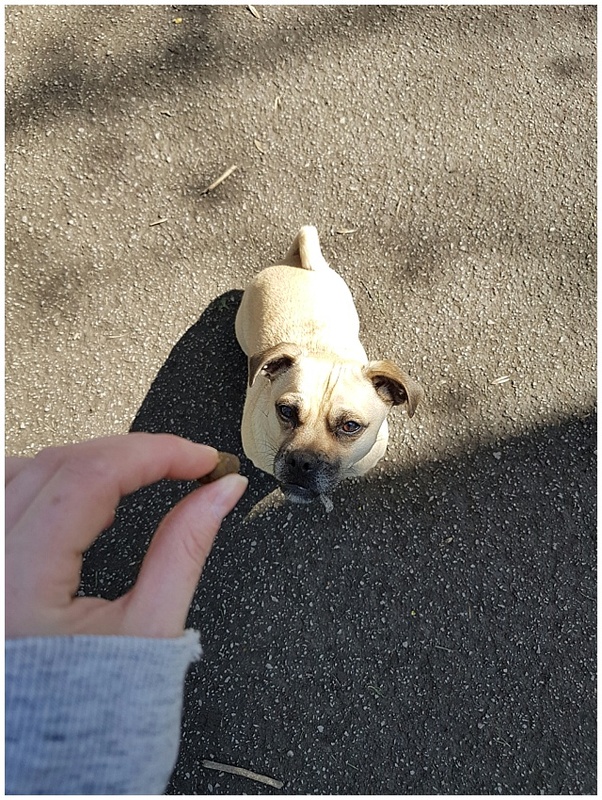 What are your dog’s favourite treats? Please tell me there are others who devour cat poop too!